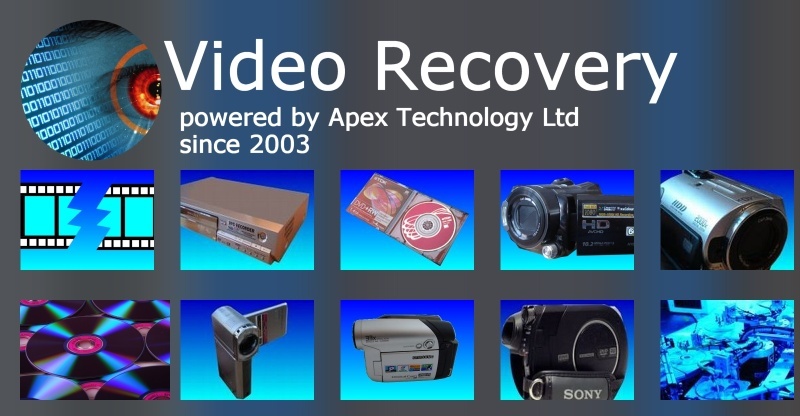 If you need a Video Recovery from Hard Drives and Mini DVD Camcorders and Video Recorders service, then contact our friendly company. The Handycam, Camcorder, Hard Drive, Mini DVD, or Video Recorder may have had a disk error, or been accidentally re-formatted. Do not panic as Video recovery is still possible. In most cases the video can still be recovered but what is crucial is that the least that happens after the error the better the chances of recovering the video.